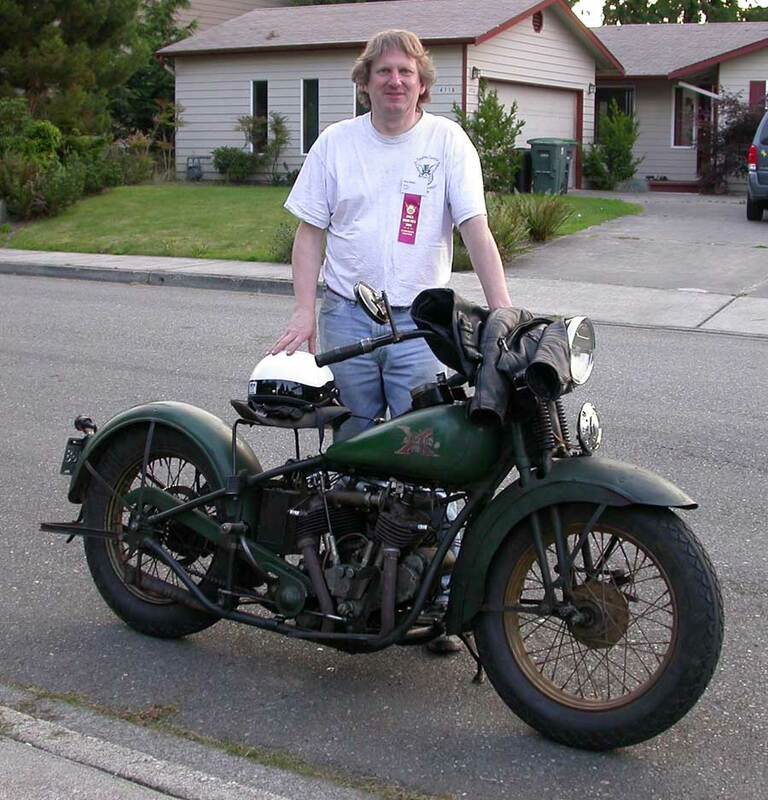 I took my original paint 1931 Super X to the Sept 2008 Evergreen Chapter national road run. Did about 500 trouble free miles over three days. Here is a photo of the bike and I at the end of day 1.